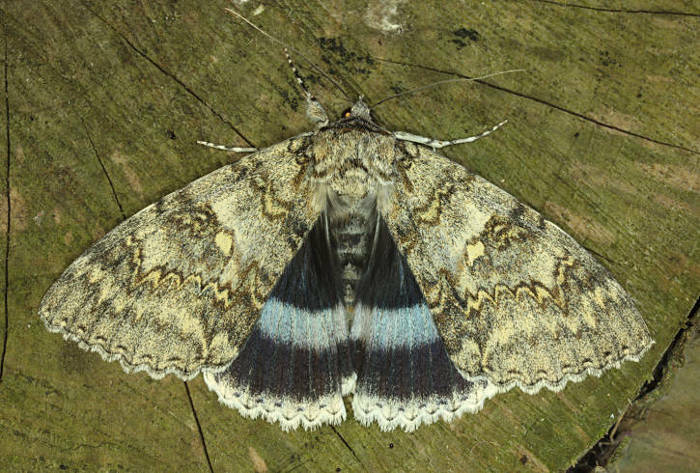 Notes: Rare immigrant from north-eastern Europe, appearing in southern and eastern England, the species was temporarily established in Kent and the Norfolk Broads in the past; it now appears be making a comeback as a resident species in places. 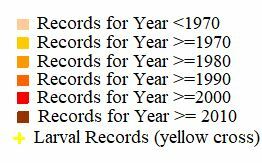 In Hampshire and on the Isle of Wight historically a rare immigrant with up to the 1995, there had been about twenty records altogether. 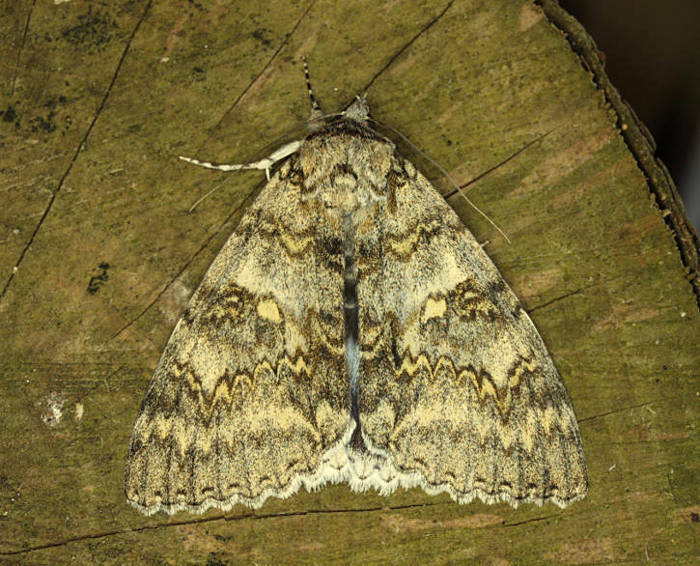 Since 2006, the species has started to be recorded more regularly, for example, at Ventnor and Totland on the Island, and at Brockenhurst in the New Forest, and sightings have increased year on year. It is almost certainly resident in a number of localities across southern England (including our area) and while there is the possibility that some of these individuals may have originated from deliberate release of captive stock, it is most likely that most populations originate from migrants remaining to breed in this country. Wingspan male 84-100 mm, female 98-112 mm. 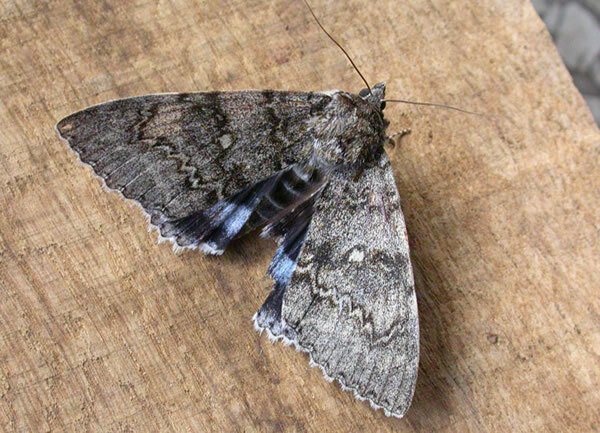 The original name for this species, Blue Underwing, sums up the identification criteria nicely! 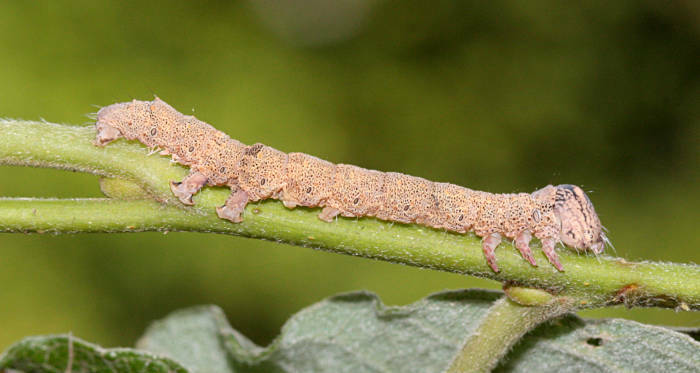 Larva feeds on Aspen, no evidence of breeding in the UK.